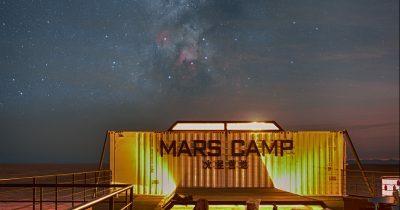 China has opened its first Mars simulation base to the public to encourage young people to get involved in space exploration. 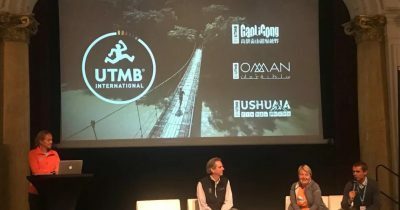 The 16th edition of UTMB® Mont-Blanc took place from August 27 to September 2, and for the first time broke the symbolic barrier of 100 nationalities represented by runners registered for the event. 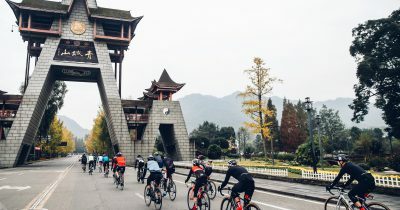 The Haute Route Cycling Series continues its development beyond Europe and North America by expanding to China from 2019. 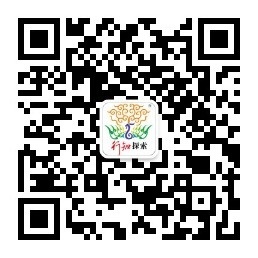 Xingzhi Group are at the concluding stages of finalising their PPP (public private partnership) for tourism development of Haixi Tibetan Autonomous County in Qinghai Province, an area of great natural beauty in Western China. 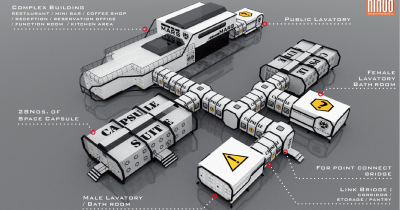 The outwardly, Martian landscapes of this high-altitude location generated a marketing idea for the region based on space travel, which was enthusiastically approved by the local government.